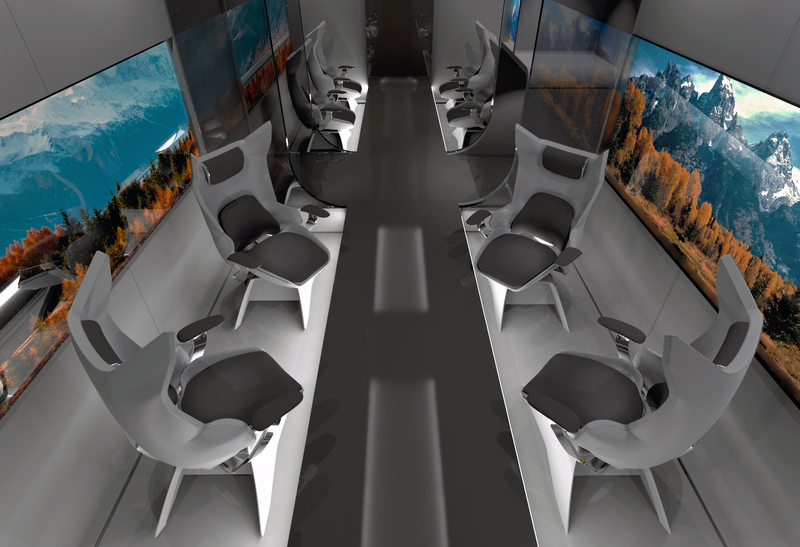 Back in 2012, Elon Musk envisioned a fifth mode of transportation — a lightning-fast pod that could travel via vacuum tubes and magnetic propulsion from city to city in minutes. 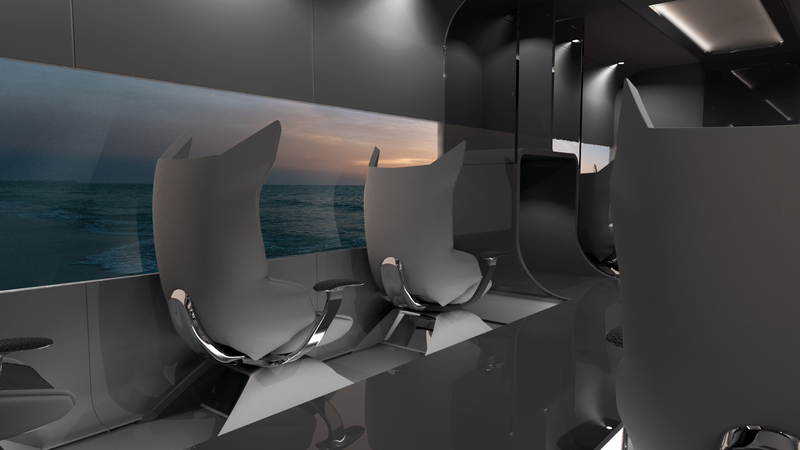 As representatives of the UW Design program, we teamed up with the UW Hyperloop team to create a high-fidelity interior pod design from scratch. 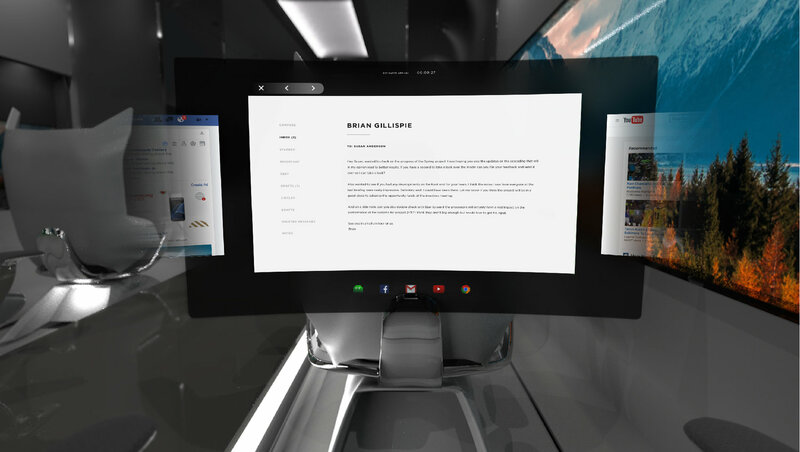 Our in-depth design includes VR window displays, AR interfaces, modular seating options, and more—covering every aspect of the internal user experience.